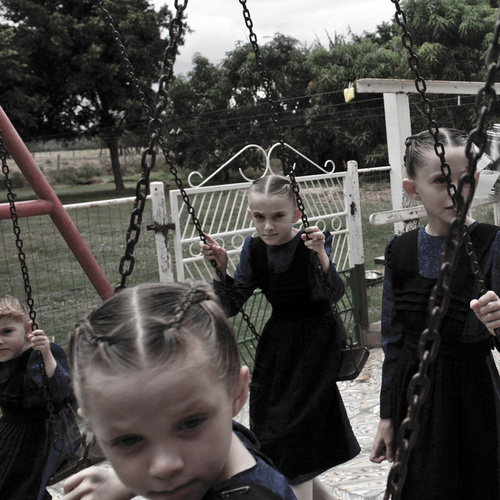 Crystal Castles is the toast of the electro scene, despite raging far harder than their hipster pals over at Kitsune. Taking cues from American freak rockers like Coin, Viki and Extreme Animals, the Toronto duo splashes buckets of neon distortion all over robo-dance jams made from vintage Atari chirps. If that wasn't awesome enough, check out the impassioned punk vocals of cofounder Alice Glass. On "Alice Practice" she howls and wails as if someone stole her favorite eyeliner.